Fall marks the time in the garden for endings and new beginnings. 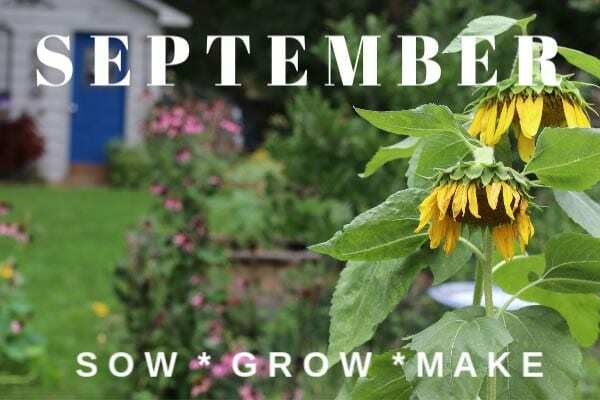 September garden tasks include harvesting the summer crops, growing fall veggies, and, preparing the garden for winter. 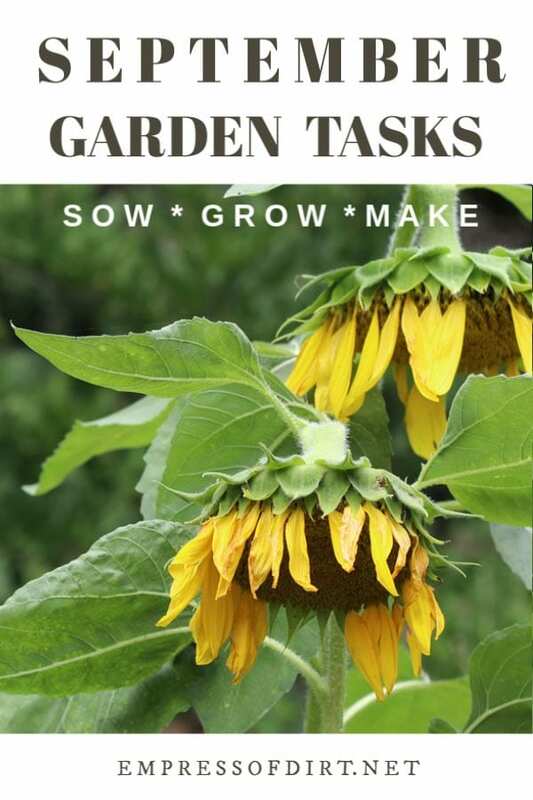 For more, see garden task lists for each month here. These are examples of tasks I like to do in my cold-climate garden (zone 6). 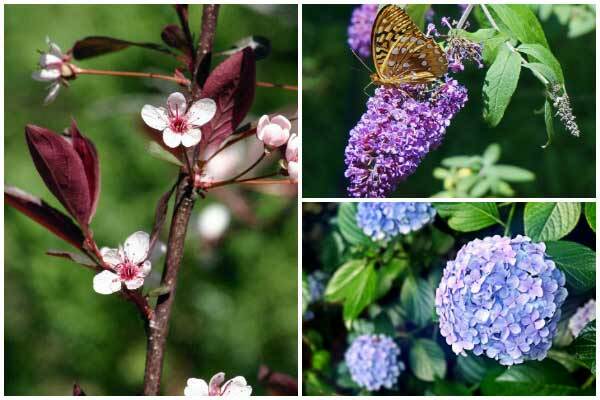 Every garden is different, and we each adapt based on climate, growing zone and conditions, the plant species, challenges, and time and resources available. Please take the inspiration and run/grow with it. Here in southwestern Ontario, Canada, September is a turning point—and the long farewell to summer. Fall is in the air. Summer perennials are turning to seed. Leaves begin to change colour. Wildlife begins preparations for the winter ahead. There will be hot days and cold days as summer and winter gradually trade off. When I was a kid, autumn marked the time to close up our gardens until spring. These days we know we can continue growing food throughout the cold seasons, so it also marks a beginning. The best thing you can do for your fall garden is leave the ‘mess’ as it is. Unless diseased, invasive, or pest-infested, all that old plant growth from the summer-flower perennials, fall leaves, decomposing branches, and more, is vital food and habitat for all living things in our gardens and environment. Most birds, bees, butterflies, insects, mammals live amongst us all year-round. They need this stuff to live. We need them to survive. I may do these tasks in September or October, depending on the weather. If summer keeps pushing on, I hold off. If it’s a cool, damp, early fall, I go ahead and get stuff done. Prep raised beds for early spring sowing. Weed, add compost, cover with squirrel screens. Plant spring and summer flowering bulbs (in ground and containers), and garlic. Tag and photograph planting areas. Sow flower seeds that benefit from a winter chill. Use lawnmower to mulch (chop up) fall leaves and add to garden beds and leaf mold pile. Save a few bags for winter composting. Divide and transplant astilbe, peony, and more. Remove and dispose of any invasive, pest-ridden, or diseased plants or leaves. Sow quick-growing veggies for fall harvesting. Take hardwood cuttings and root new plants:Abelia Abelia spp. Elder Sambucus spp…. Click here to see the entire list. You can also take cuttings from geraniums (Pelargoniums). Keep turning the compost pile 2x week until it freezes up. For many of us, fall is optimum tree planting time. September is a good time to remove dead, damaged, and diseased branches. Hold off on other pruning until winter dormancy. Maintain pond pump. Avoid invasive pond plants. Use this simple tip for keeping the water sparkling clear. Continue feeding hummingbirds until you are certain they have gone south. They need the fuel! Set up winter bird feeding stations. Clean, repair, store breakable feeders. Force (grow) indoor flowering bulbs including paperwhites, amaryllis, and more. It’s also time to get your Thanksgiving or Christmas cactus ready for blooming. And don’t forget to force your poinsettia into bloom. Bring in mature crops – leafy greens, brassicas, fall fruit, late tomatoes, nuts and more. Carrots, potatoes, beets, turnips, squash to storage. Save seeds from favorite plants. Transition summering houseplants and tender perennials including geraniums (Pelargoniums) and fig trees to life indoors. Dig up and store tender bulbs including dahlias, caladiums, cannas, gladiolas, elephant ears, begonias. Clean, repair, sharpen garden tools. Clean, repair store breakable garden art, flower pots, outdoor furniture and decor. Setup winter vegetable garden covers. Add wind protectors for vulnerable shrubs. Winterize ponds and water features. Dry season? Water trees and young plants. There are many riches from the garden to craft with! Make an owl wreath? Hoo me? Yes, you. If you like to store food, there are various options for cold food storage. 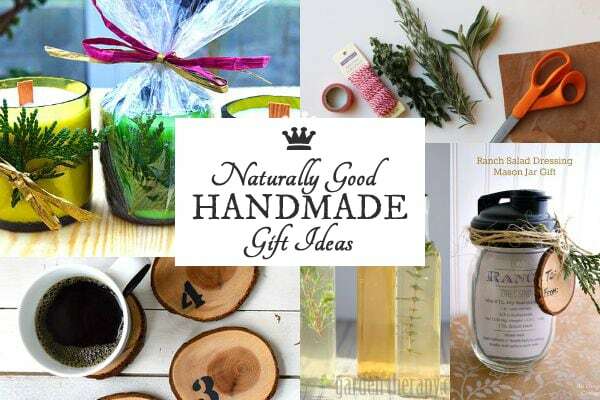 If you like to make handmade gifts, now is the time to gather your materials from the garden. These ones all cost $20 or less to make. A well-placed mirror (safely done) can bring light and interest to your winter garden. 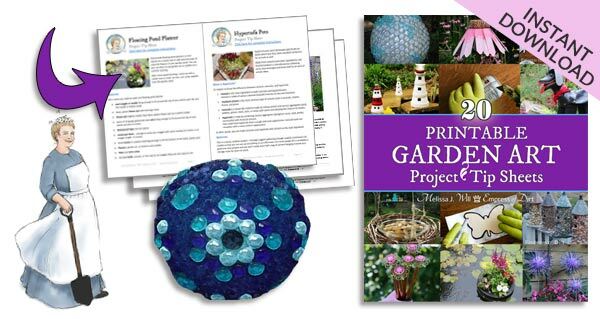 These crafty projects can be completed in an afternoon. 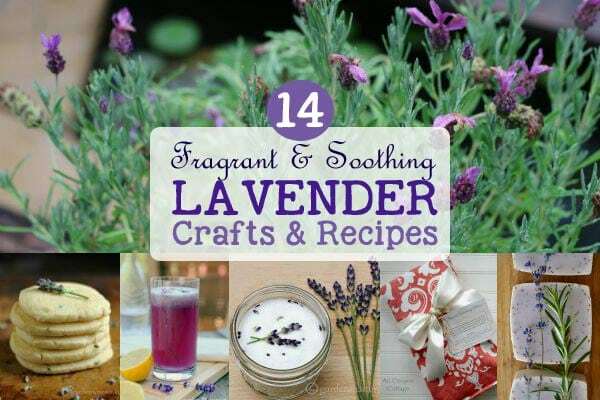 A block of natural beeswax can make a lot of lovely things including candles, lotions, and more. You may not know it by the name phenology, but you certainly know what it is. Phenology is the science of observing annual first events in nature. When flower buds open. When peepers first peep. When bees appear. When migrations arrive. When bulbs pop up. The list is endless. Seasonal changes prompt natural responses in the plant and animal kingdoms. It is interesting to note these events and compare year over year. Here’s a few examples you might notice. Tree leaves changing colour. You can read why leaves change colour here. Bird feeders may be very active as they prepare for winter. Migrating birds and butterflies may pass through your garden. Squirrels and chipmunks increase their food stashes. Foggy mornings. It’s like a prelude to frost. 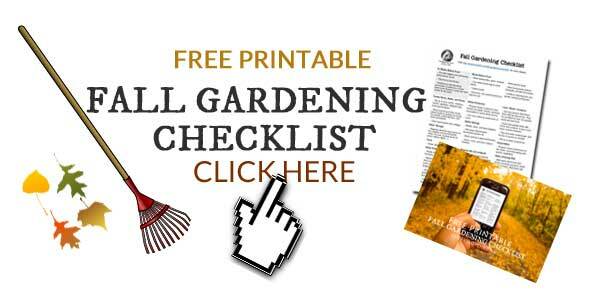 Want a Handy Checklist of Fall Garden Tasks?